"Quality sushi; Modern atmosphere and excellent wait staff service..."
"This place is awesome , always happy with our sushi Thursday!!..." "Parking lot next door makes it very convenient. Grilled Asparagus was delicious. A great restaurant...."
"..our group of 6 and they were quickly gobbled up and we ordered 4 more. Everything was excellent. Completely delicious..."
".. The service is fast and efficient, and the sushi arrived about seven minutes after we had ordered it..."
"Very friendly and attentive staff. We were especially pleased to see that families with small children were welcomed. 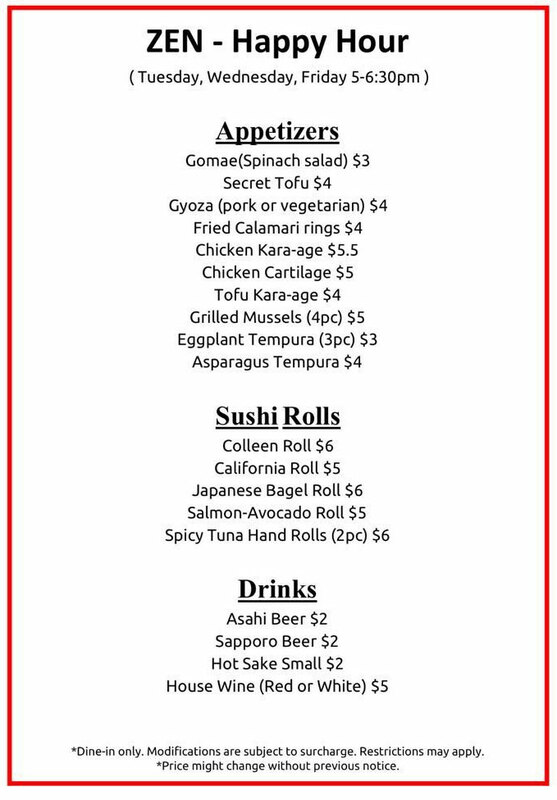 The food was delicious and very well presented...."
" The Sushi was amazing and the menu was extensive. This is Sushi done by Japanese people with Sushi training; they know their stuff. Great service.."